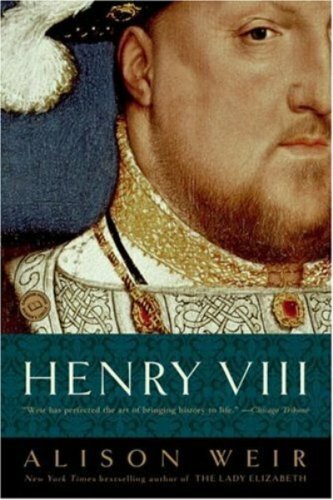 I’m a little bit obsessed with Henry VIII, and I love books about the Tudor court, including the lives of his wives and close political advisors and pretty much any book set in the period, whether historical fiction or nonfiction historical accounts. 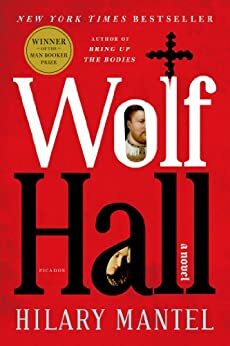 I’ve read a TON of Henry VIII books through the years, and here are some of my favorites to date and a few that I’ve heard great things about. If you love diving into the past where the leader was way more dramatic and womanizing than Donald Trump could ever hope to be, pick up one of these books about Henry VIII wherever you get your books! I got in a major war with my 9th grade English teacher because I wanted to be Henry VIII for our “Day in the Life” project. She had the audacity to tell me that Henry VIII never made any positive contributions to society, to which I scream-replied “THE ANGLICAN CHURCH” and marched out. My favorite mug features Henry VIII and his six wives and they slowly disappear as the cup gets hot. England, 1509. Henry VII, the first Tudor monarch, is dead; his successor, the seventeen-year-old Henry VIII, offers hope of renewal and reconciliation after the corruption and repression of the last years of his father’s reign. The kingdom Henry inherits is not the familiar Tudor England of Protestantism and playwrights. It is still more than two decades away from the English Reformation, and ancient traditions persist: boy bishops, pilgrimages, Corpus Christi pageants, the jewel-decked shrine at Canterbury. So Great a Prince offers a fascinating portrait of a country at a crossroads between two powerful monarchs and between the worlds of the late Middle Ages and the Renaissance. 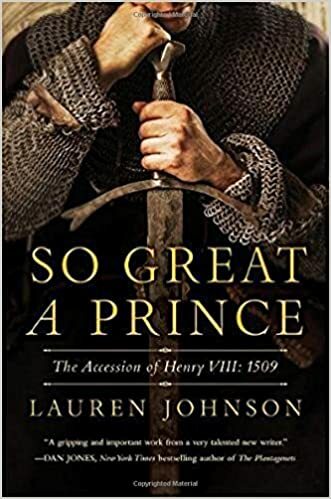 Historian Lauren Johnson tells the story of 1509 not just from the perspective of the young king and his court, but from the point of view of merchants, ploughmen, apprentices, laundresses, and foreign workers. She looks at these early Tudor lives through the rhythms of annual rituals, juxtaposing political events in Westminster and the palaces of southeast England with the religious, agrarian, and social events that punctuated the lives of the people of young Henry VIII’s England. He was King Henry VIII, a charismatic and extravagant ruler obsessed with both his power as king and with siring a male heir. They were his queens–six ill-fated women, each bound for divorce, or beheading, or death.Watch spellbound as each of Henry’s wives attempts to survive their unpredictable king and his power-hungry court. See the sword flash as fiery Anne Boleyn is beheaded for adultery. Follow Jane Seymour as she rises from bullied court maiden to beloved queen, only to die after giving birth. Feel Catherine Howard’s terror as old lovers resurface and whisper vicious rumors to Henry’s influential advisors. Experience the heartache of mothers as they lose son after son, heir after heir. 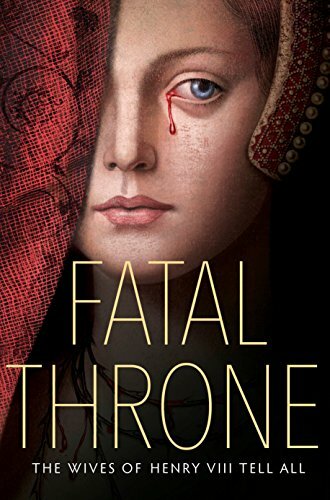 Told in stirring first-person accounts, Fatal Throne is at once provocative and heartbreaking, an epic tale that is also an intimate look at the royalty of the most perilous times in English history. No one in history had a more eventful career in matrimony than Henry VIII. His marriages were daring and tumultuous, and made instant legends of six very different women. In this remarkable study, David Starkey argues that the king was not a depraved philanderer but someone seeking happiness — and a son. Knowingly or not, he elevateda group of women to extraordinary heights and changed the way a nation was governed. 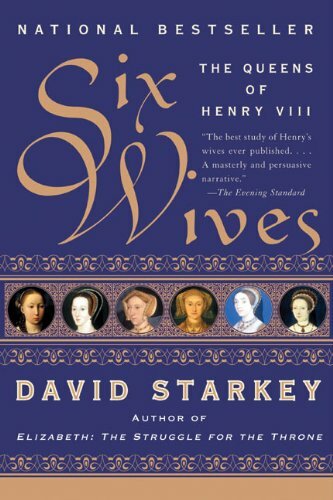 Six Wives is a masterful work of history that intimately examines the rituals of diplomacy, marriage, pregnancy, and religion that were part of daily life for women at the Tudor Court. Weaving new facts and fresh interpretations into a spellbinding account of the emotional drama surrounding Henry’s six marriages, David Starkey reveals the central role that the queens played in determining policy. 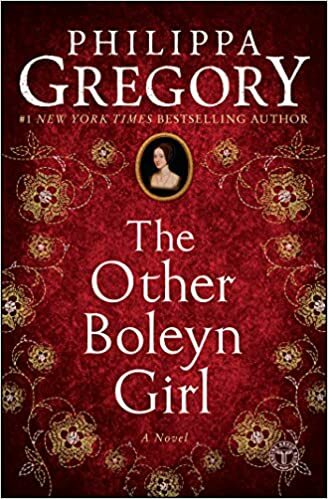 With an equally keen eye for romantic and political intrigue, he brilliantly recaptures the story of Henry’s wives and the England they ruled. England in the 1520s is a heartbeat from disaster. If the king dies without a male heir, the country could be destroyed by civil war. Henry VIII wants to annul his marriage of twenty years, and marry Anne Boleyn. The pope and most of Europe opposes him. The quest for the king’s freedom destroys his adviser, the brilliant Cardinal Wolsey, and leaves a power vacuum. Into this impasse steps Thomas Cromwell. Cromwell is a wholly original man, a charmer and a bully, both idealist and opportunist, astute in reading people and a demon of energy: he is also a consummate politician, hardened by his personal losses, implacable in his ambition. But Henry is volatile: one day tender, one day murderous. Cromwell helps him break the opposition, but what will be the price of his triumph? 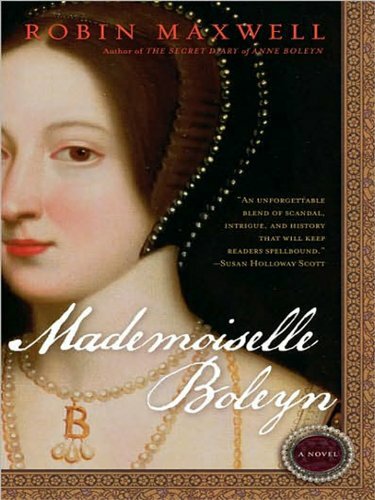 When her father is assigned the task of spying on the French Court, the charming and sweetly innocent Anne Boleyn is delighted by the thought of a new adventure. And she is not to be disappointed, for her beautiful sister, Mary, has been handed a mission: to let herself be seduced by the King of France in order to uncover his secrets. Mesmerized by the thrilling passion, intrigue, and betrayal that unfolds, Anne discovers the power of being a woman who catches the eye of a powerful king. And, as she grows into a beautiful young woman, she undergoes her own sexual awakening, each daring exploit taking her one step closer to the life that is her destiny. The only one of these books that I’ve read is Six Wives, but I really enjoyed it and would love to check out some of the others. Thanks for the recommendations!